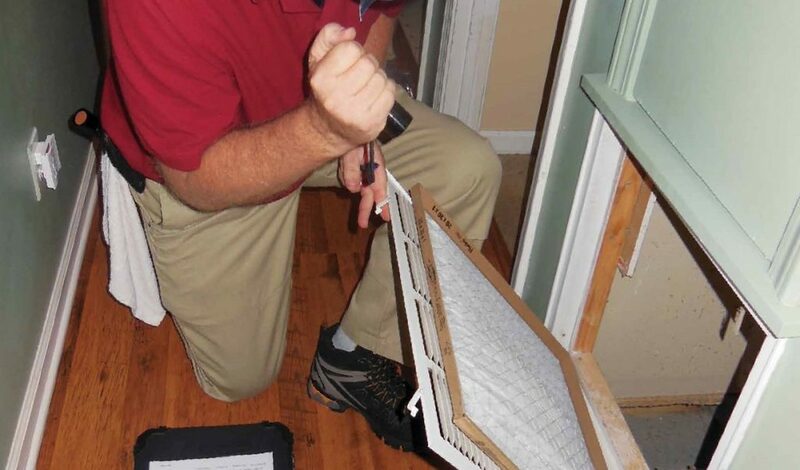 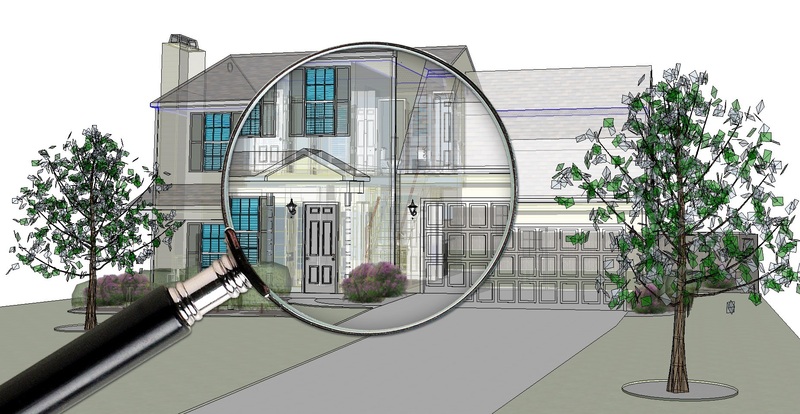 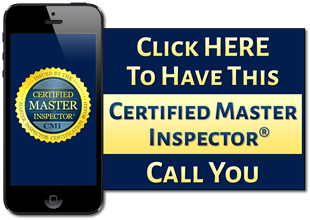 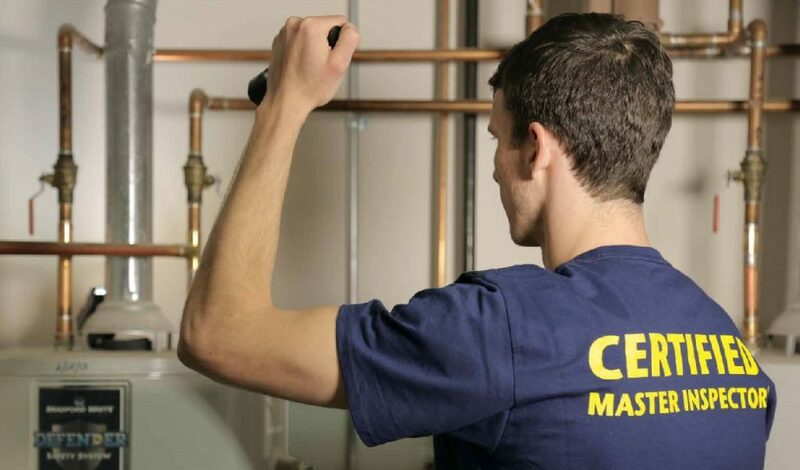 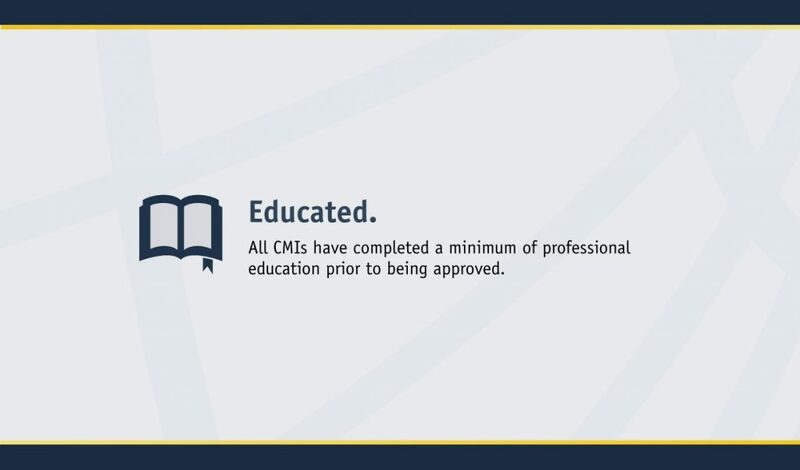 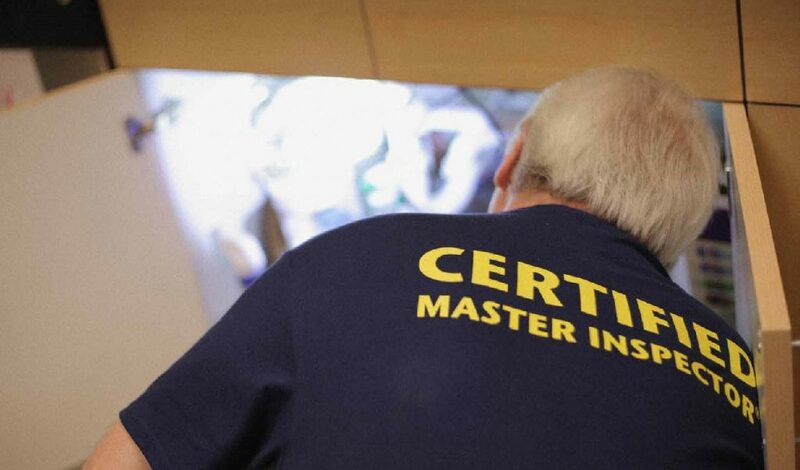 DENVER, Colo. (Nov. 25, 2013)–Ingalls Home Inspections is pleased to announce that Richard Ingalls is now credentialed as a Certified Master Inspector (CMI)®, which is the inspection industry’s top professional designation. 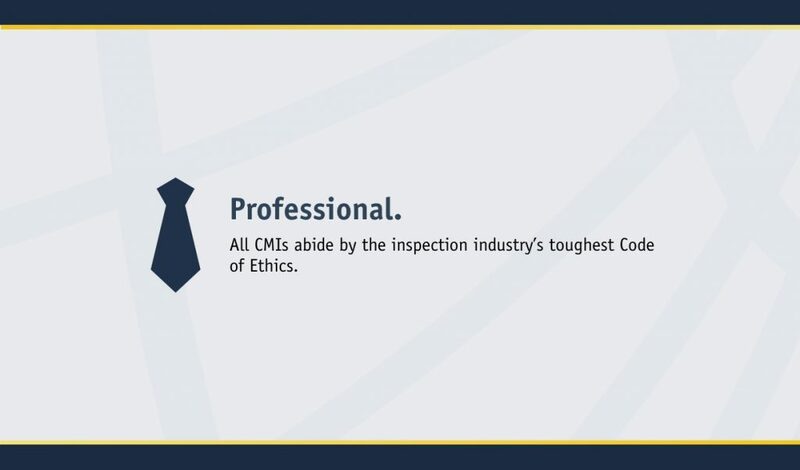 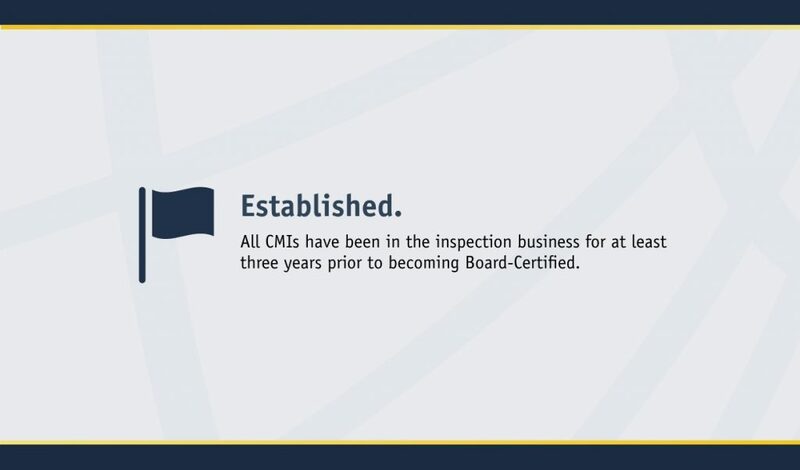 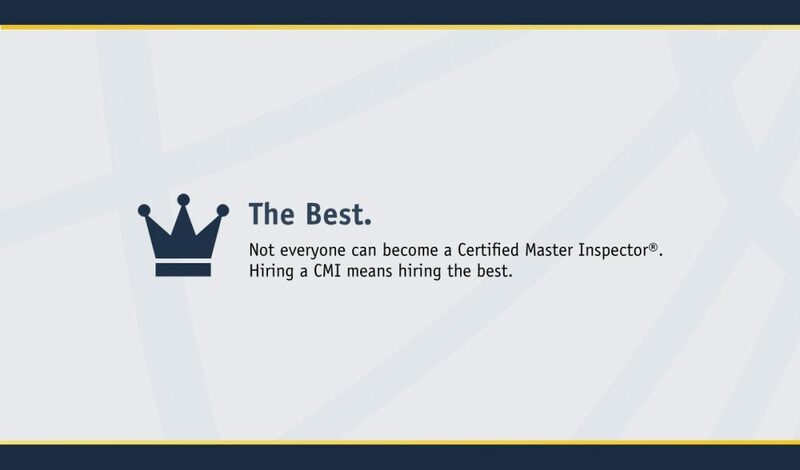 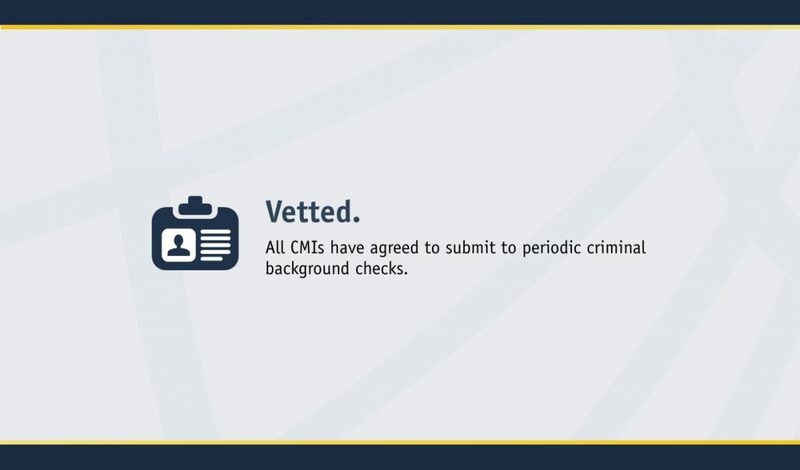 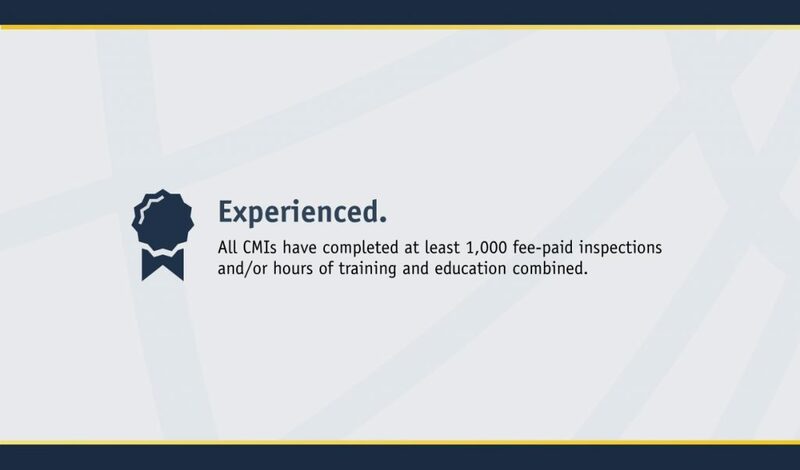 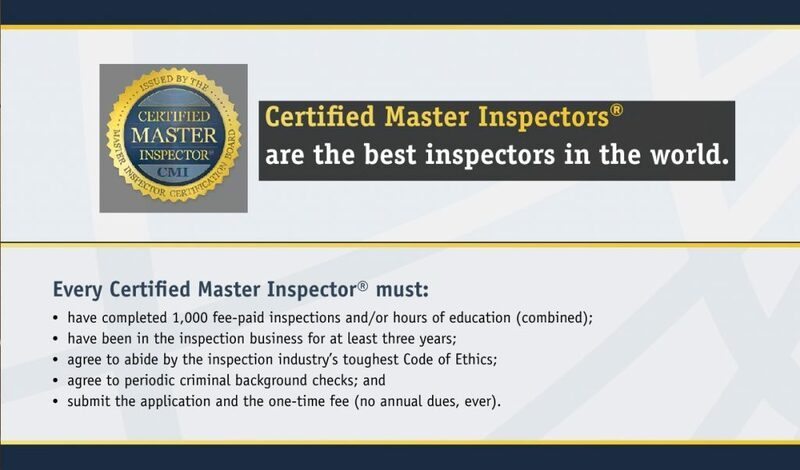 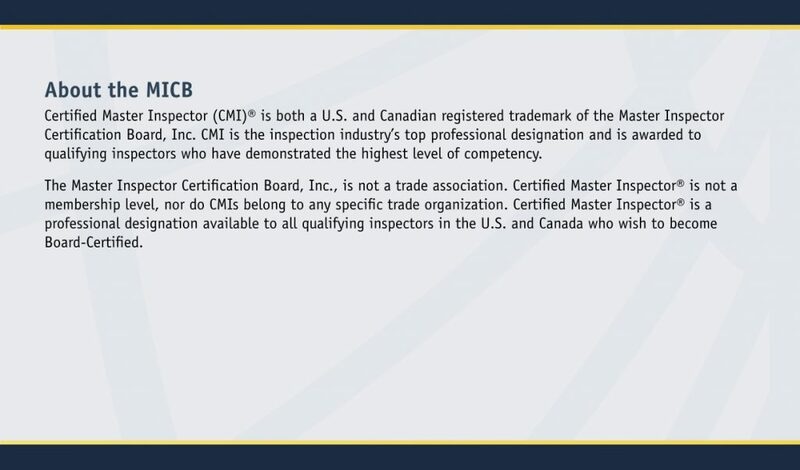 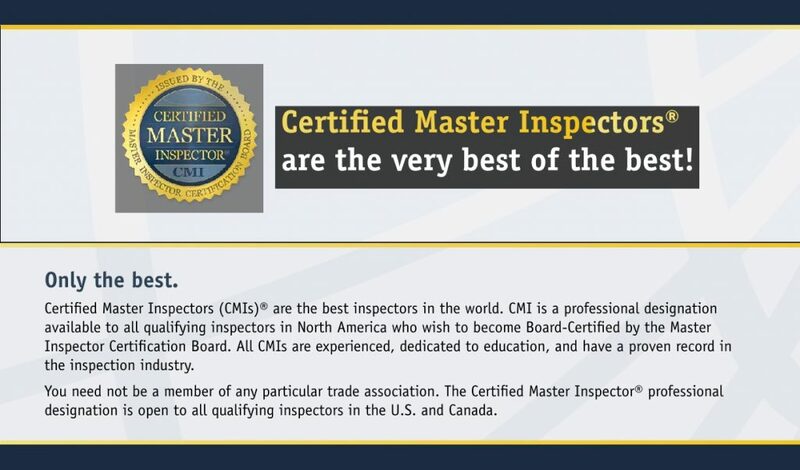 The Master Inspector Certification Board has awarded the Certified Master Inspector (CMI)® designation to Mr. Ingalls for demonstrating the highest level of competency by completing 1,000 fee-paid inspections and/or hours of inspection-related Continuing Education, for having been in the inspection business for at least three years, for abiding by the industry’s toughest Code of Ethics, and for agreeing to periodic background checks. 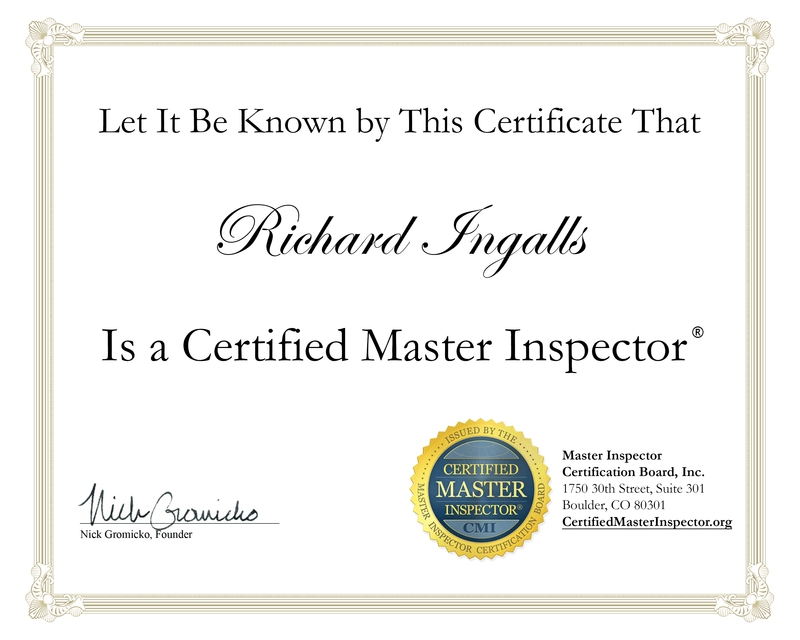 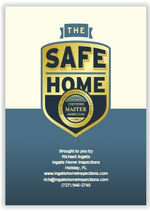 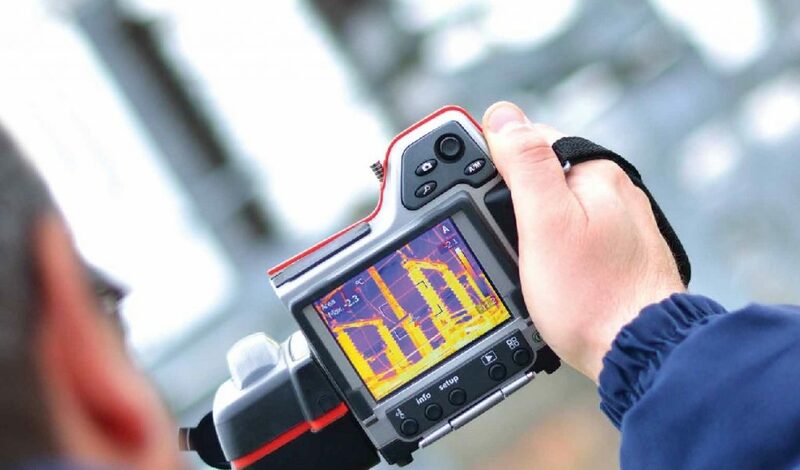 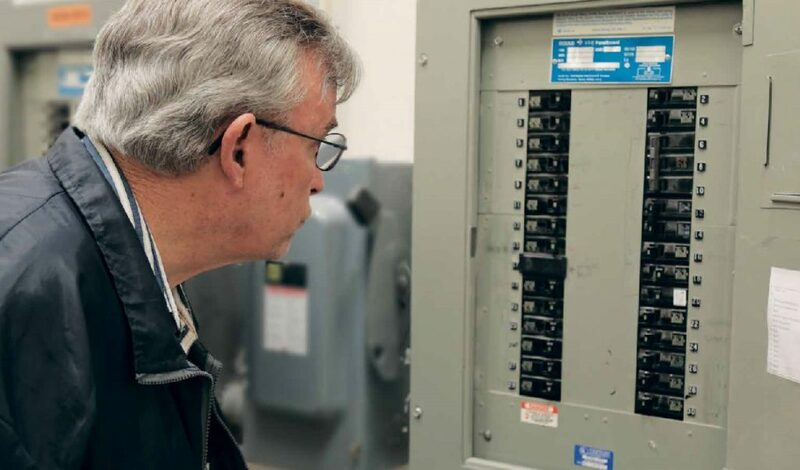 Mr. Ingalls wishes to thank his clients and colleagues for their continued support of Ingalls’ Home Inspections.